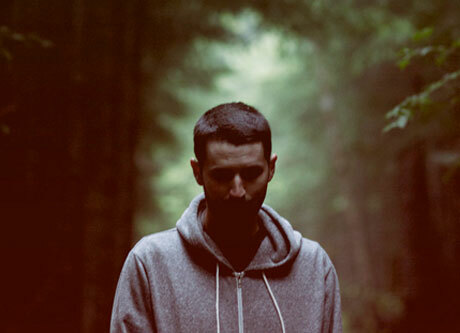 Today (April 1), Bon Iver member S. Carey released his new solo EP, Range of Light, through Jagjaguwar. To mark the occasion, he's expanded his tour schedule with more dates that will keep him busy into the summer. As previously reported, S. Carey will tour through the U.S., focusing mostly on the eastern half of the country, heading into Canada for shows in Montreal on April 18 and in Toronto the next day. Then, following a European leg, he will return for a newly announced summer trek in June and July, playing more U.S. shows, in addition to Canuck stops in Winnipeg, Calgary, Edmonton and Vancouver. This announcement follows close behind the unveiling of a video for the Range of Light cut "Crown Pines." According to a press release, the clip "explores the rich visual experience that S. Carey will take on tour." Watch the video at the bottom of this page for a taste of what Carey's performances look like. Also below, check out a solo rendition of "Alpenglow," which was filmed live-in-studio for 89.3 The Current. 05/24 Utrecht, Netherlands - Le Guess Who?